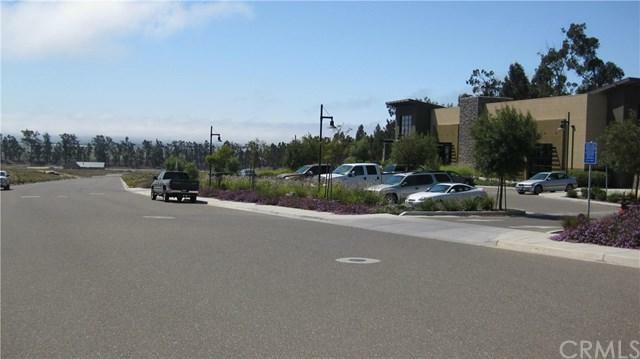 Finished Lots available at Monarch Dunes Business Park. Located within the beautiful resort community of Trilogy at Monarch Dunes, just off of scenic Highway 1, with world class golf and amenities. Lots suitable for Office, Retail or Light Manufacturing. 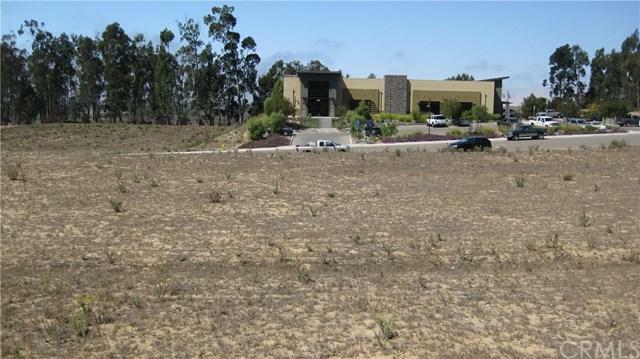 Sizes Range from approximately 1/2 acre to just over 1 acre. Utilities are stubbed to each lot. 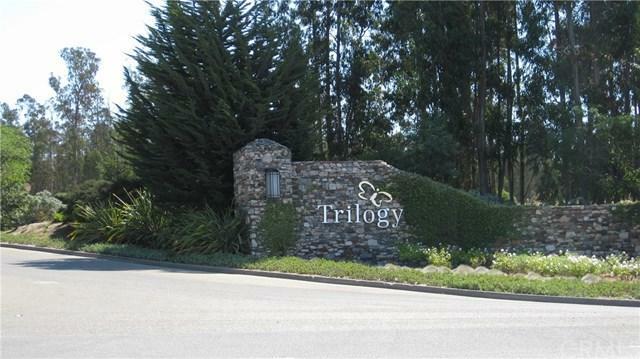 Lot 1312 is approximately 1.09 acres.